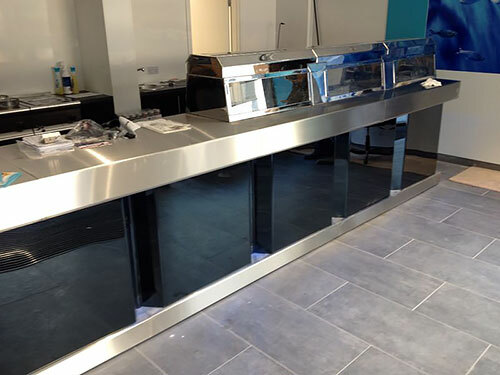 J.J. Blackburn & Co. have recently completed the manufacture, and installation of a new 'BLACKBURN' 3- pan counter range for Smart's Take Away, Kidlington, Oxford. 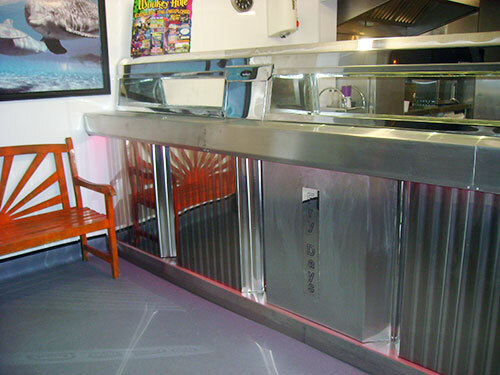 This range, as always, was a bespoke model made to suit our customer's shop and requirements perfectly. And the priviledge? This range replaced a 'BLACKBURN' frying range originally manufactured, supplied and fitted by my parents – John and Pat Byrom some 30 years previously. 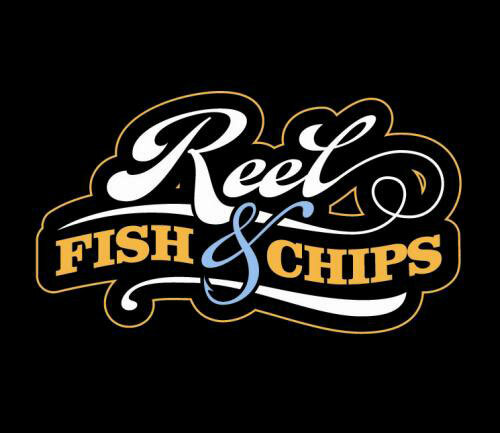 What a priviledge it is to be maintaining our original customers whilst making new acquaintances with the next generation of fish friers. The similarities and the contrast? a)	The quality of the materials used is unchanged. b)	Each range is still manufactured as a bespoke item by craftsmen. c)	'BLACKBURN' ranges continue to be built in Wales, U.K.
d)	The business remains a small family company now run by daughter Gill and son-in-law Charlie with the determination to conduct it in a manner which is in keeping with the principled values of John and Pat. a)	'BLACKBURN' ranges have embraced the many changes in technology. b)	The burners, control system, lighting system are all quite different. c)	There are now far more options available for decorative fronts. d)	Sensible use of gas and electrical efficiencies have been adopted. CONTACT US for further information about our frying ranges. Out with the old, in with the new, for the times colours are a-changing! Here at J.J. Blackburn and Co. we take pride in our flexibility and working closely with our customer's specific requests. 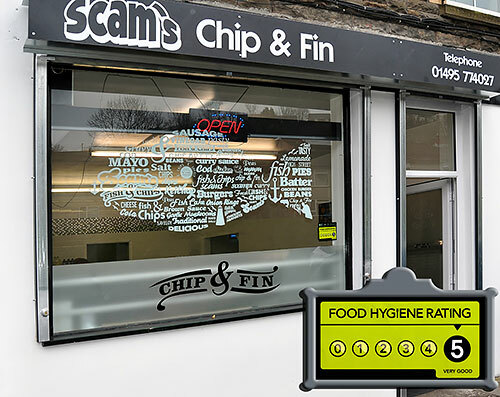 One of our most recent installations has been at 'Fry Days' Fish and Chip Shop, Frome Road, Trowbridge owned by Mr. Manuel Brazao and his sister Susie. Mr. Brazao has been in the fish frying trade for many years and in fact he gained his experience in the early days from working on a 'BLACKBURN' frying range manufactured and supplied by my father. 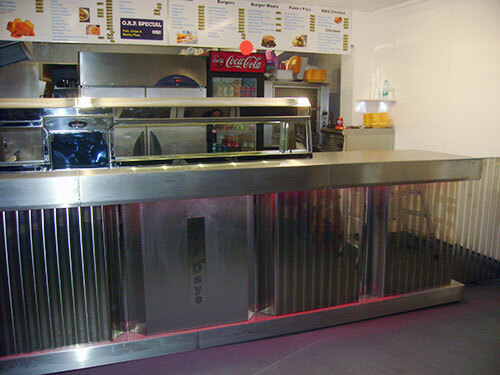 We were very pleased to renew our acquaintance when he approached us to supply a new frying range for his own premises. 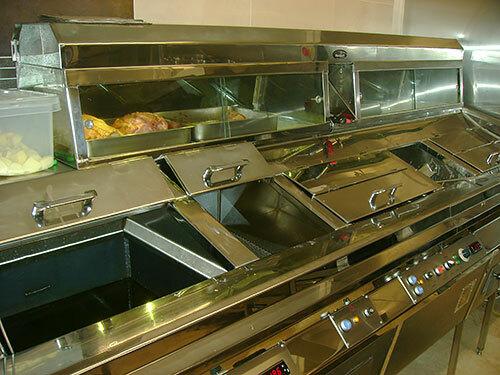 Naturally the modern 'BLACKBURN' frying range is quite different from that original, traditional type Mr. Brazao first used but the company itself, which is still family owned and run, remains faithful to our core beliefs of quality, service and reliability. 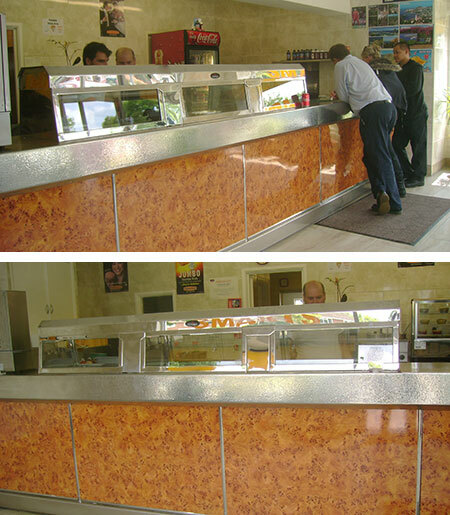 Apart from the usual requirement of manufacturing a fish frying range to fit the dimensions of the premises, and here Mr. Brazao needed a 3 – pan, 1 – chip box, gas heated counter range, several variations to a standard 'BLACKBURN' counter range were stipulated. Firstly, rather than having 3 standard size fish racks two larger cabinets were called for – NO PROBLEM. 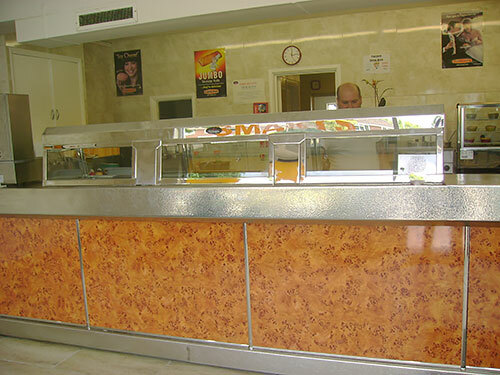 Secondly, the shop name – 'FRY DAYS' was to be incorporated in the front design. 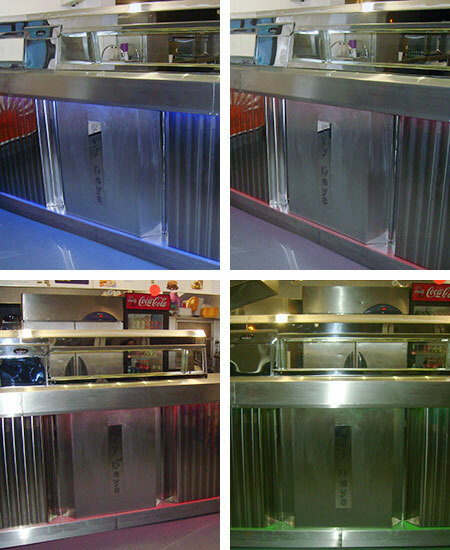 As the panels were to be especially made with alternative vertical shiny and brush finish stainless steel stripes the centre panel was thus designed to be mainly brush finish stainless steel with the shop name engraved vertically on polished stainless steel. The overall result is a finely balanced appearance whilst accentuating the motif. – NO PROBLEM. Thirdly, an illuminated front was requested, although not standard blue lights. Could we do mood changing lights? Of course we can.... J.J. Blackburn & Co. has incorporated lights which can change colour, stay on a preferred single colour, (perhaps each day could have its own colour?) alongside other numerous options. In other words – the question is answered – NO PROBLEM. It is very pleasing to be able to accommodate our customer's various requests and look forward to our next challenges!!!!!!!!!! 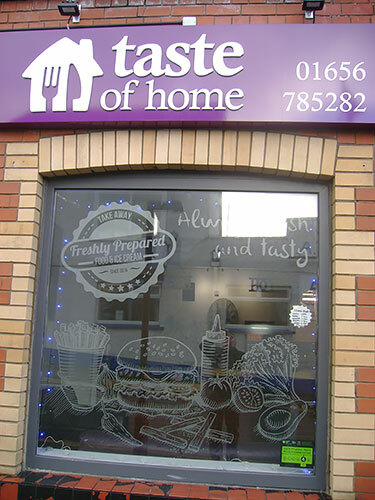 This new venture entitled 'A Taste of Home' by the proprietors Johnny and Stacey is based on the concept of supplying a choice of home style take away food. 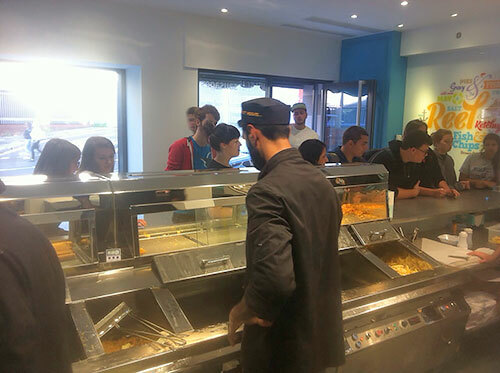 Thus the available menu includes items which are baked or roasted such as a carvery on Sundays, lasagne, chilli and bolognese as well as the customary fried food found in typical take aways. 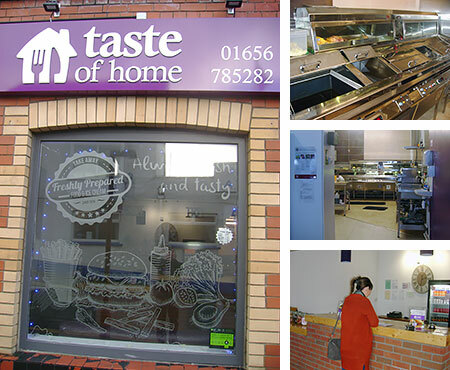 Not only is this a novel variation on the traditional take away but the intention is to ensure that the food produced reminds the customer of the home cooking they grew up with, hence the name of the business 'A Taste of Home'. 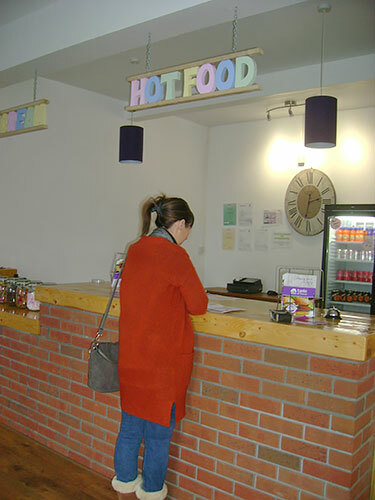 The lucky residents of Porthcawl now have a huge choice of quality meals at competitive prices to enjoy as a take away. 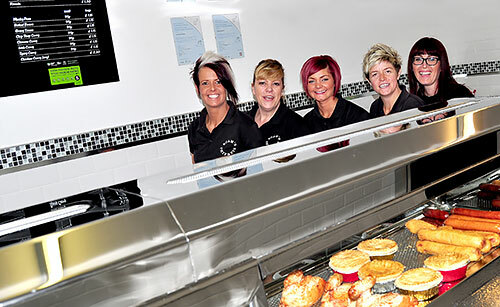 J.J. Blackburn & Co. were delighted to be approached by Johnny and Stacey to provide the new fish frying range for their enterprise and following discussions it was decided that although fish and chips were of course to be included on the menu the fish frying range itself was not needed at the front of house and therefore a 3 - pan 'wall range' was manufactured to purposely suit these requirements and to fit within the available space. As specialists in the manufacture of fish frying ranges we have been interested to note that Johnny is including the use of traditional beef dripping as the frying media to augment the concept of 'home style' cooking. 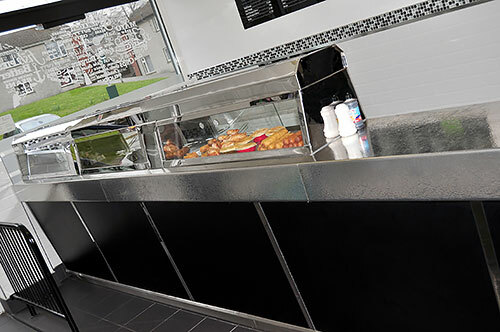 After manufacturing bespoke 'BLACKBURN' fish frying ranges for over 45 years we continue to be fascinated by the wide range of fish and chip shops found in Britain all requiring bespoke ranges to suit the diverse approach to each business. 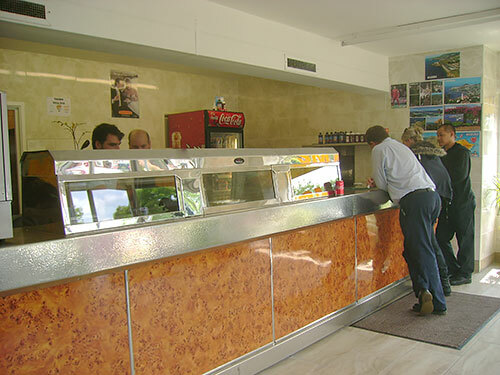 Although all are aiming to serve quality fish and chips in as efficient and economic manner as possible a village shop has differing requirements to a city centre shop and this is where our experience, propensity to listen to the clients' ideas, ability to offer advice based on familiarity of the industry is enabling the individual businesses achieve their goals. J.J. Blackburn & Co. has recently has recently undertaken two such variant installations. 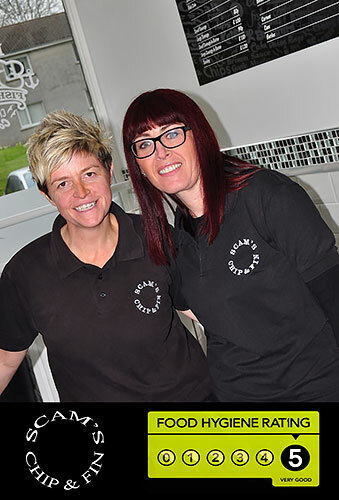 Chip and Fin owned and run by Tracey and Julie is a shop situated in a South Wales village and is the centre of community life, whereas Reel Fish and Chips owned by Kaz Ali is located in the city of Liverpool and part of a chain of fish and chip shops named Reel Fish and Chips which can be found throughout the north west of England. 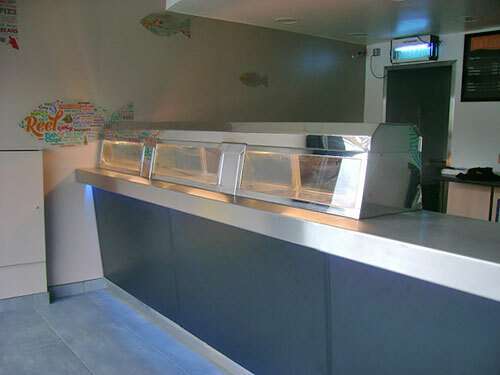 Both clients needed J.J. Blackburn & Co. to manufacture a range suitable for a traditional fish and chip shop but at the same time to be appropriate for their own locations. 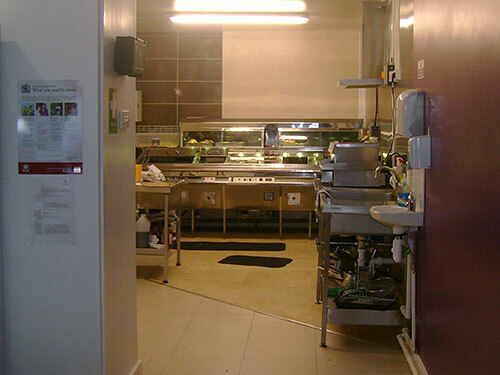 The range supplied to Chip and Fin was required to be a traditional model designed to suit Tracey's particular requirements in that her produce needed to be fresh, often cooked to order whilst her customers are happy to wait and chat about local events, conversely, Kaz required a state of the art model to suit the multi million pound complex in which it was to be installed whilst maintaining the traditional fish and chip shop appearance with the capability of servicing a large customer base quickly. J.J. Blackburn & Co.are proud to have been involved with the successful design and implementation of each of these customers' requests and are delighted that we supply shops 'FROM VILLAGE TO CITY CENTRE' throughout the United Kingdom. 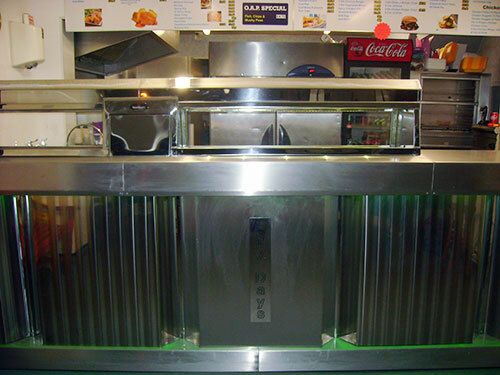 'BLACKBURN' fish frying ranges are manufactured in Cwmbran, South Wales. Our ranges are manufactured to the highest standard using top quality materials and components. 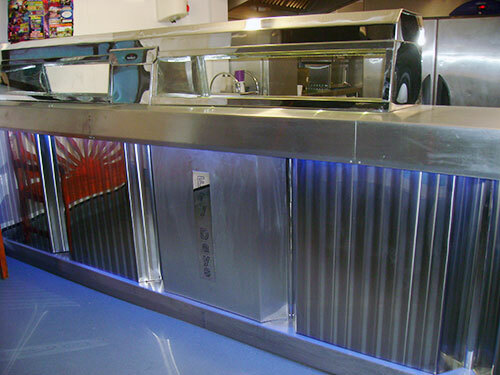 They are designed to cook fish and chips efficiently and economically whilst being easy to use and control. Our commitment to each and every customer begins at the design stage and continues through to servicing and maintenance of the range years after installation. Our ranges can be supplied with or without an illuminated front of various designs but, of course, all will have the unique 'BLACKBURN' control system which has been developed through the years with the view of practicality, efficiency, ease of maintenance and equally importantly, reliability. CONTACT US for further information about our fish frying ranges.